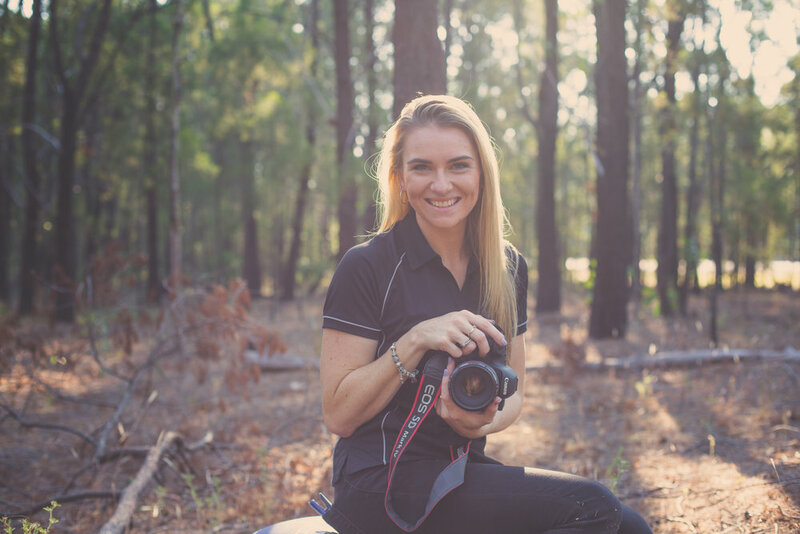 I am a Darwin born and bred photographer specialising in outdoor natural light photography servicing all areas of Darwin, The Northern Suburbs, Palmerston and the Rural areas. Whether it be family portraits, birthday parties, christenings, intimate weddings or kids portraits, I can capture those little moments to look back on and cherish forever. My style of photography allows for a relaxed fun-filled approach to ensure personalities and details are captured to tell each individuals story. I am a full service photographer, meaning all photography packages include prints as well as digitals. I am a fully registered and insured photography business and hold a current working with children’s ochre card. Contact me today to arrange your photographic session!